Join The Next Growing Real Estate Brand Worldwide! We invite all successful independent brokers, agents, teams, entrepreneurs and aspiring business owners to explore this unique opportunity to own one of the most revolutionary real estate franchise that is going to redefine the real estate service model for the world. Model of Change. Premium Service. 100% Commission. Brand Recognition. Our agent-centric model focuses on the real estate professional as the customer and strives to exceed expectations through commited technology support, full premium service offerings and full commission. This is the new model of success for the real estate professional. Our story began in 2011 with the concept of creating an agent-centric brokerage that focuses on the Real Estate Professional as the customer and to provide full administrative and technological support within a full 100% commission flat rate structure to ensure the success of the associate. From Los Angeles, our revolutionary business model is now also in Newport Beach and San Diego. We are now ready for expansion to other US and International Markets - China, South Korea, Singapore and Canada. All our offices are interconnected for lead exchange to provide excellent services for our clients. For every market we enter in the US, Canada, China or emerging markets, we seek to accept only the most successful partner that will embrace the value of our brand. 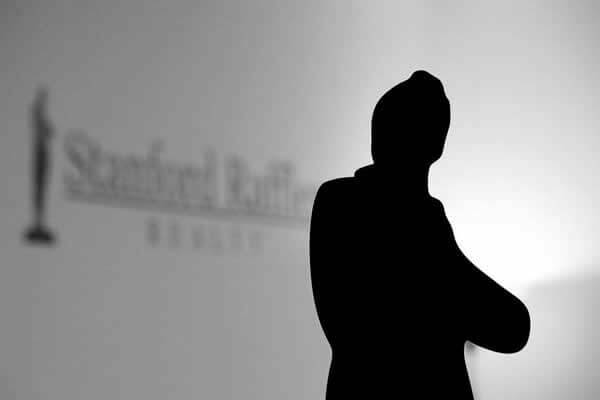 Every franchise candidate will be evaluated for success potential while you, in turn, will understand the marketing value and be educated on the Stanford Raffles Realty business model. We are the brand to have to meet your professional goals and objectives. The following are steps we adopt to introduce our offerings in a conducive and amicable atmosphere so that all parties are comfortable and confident moving forward. 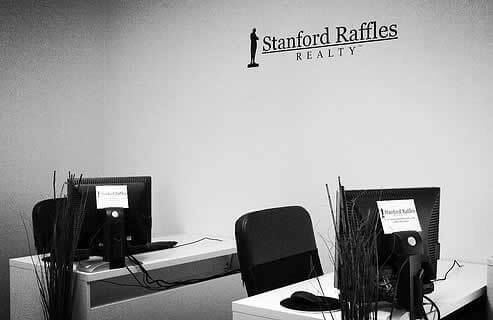 We are looking for motivated and aspiring entrepreneurs to operate the Stanford Raffles Realty Brokerage franchise in different parts of the country. An ideal candidate would be one with experience in real estate transactions whether as a broker, agent, previous home buyer or seller. Management skills and people skills recommended. Real estate is about relationships and being a people's person is key to success. You must have a minimum of $50,000 USD in liquid capital and be ready to make a full time commitment. Existing brokerages will transit in a shorter period of time to the Stanford Raffles Realty model. Ready to leave a mark? Fill out the form today! 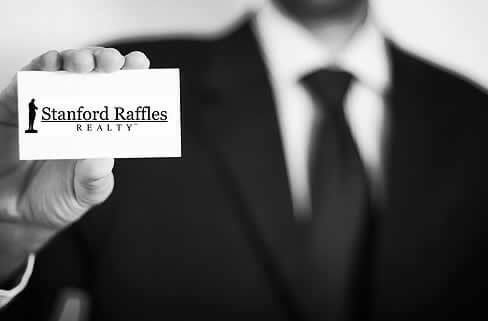 Stanford Raffles Realty Franchise is currently accepting inquiries from the following states: Alabama, Alaska, Arizona, Arkansas, California, Colorado, Delaware, Florida, Georgia, Idaho, Illinois, Iowa, Kansas, Louisiana, Massachusetts, Mississippi, Missouri, Montana, Nevada, New Hampshire, New Jersey, New Mexico, New York, Ohio, Oklahoma, Oregon, Pennsylvania, Tennessee, Texas, Vermont, Washington, D.C., West Virginia, Wyoming.